What is a Wine Tasting Tour? 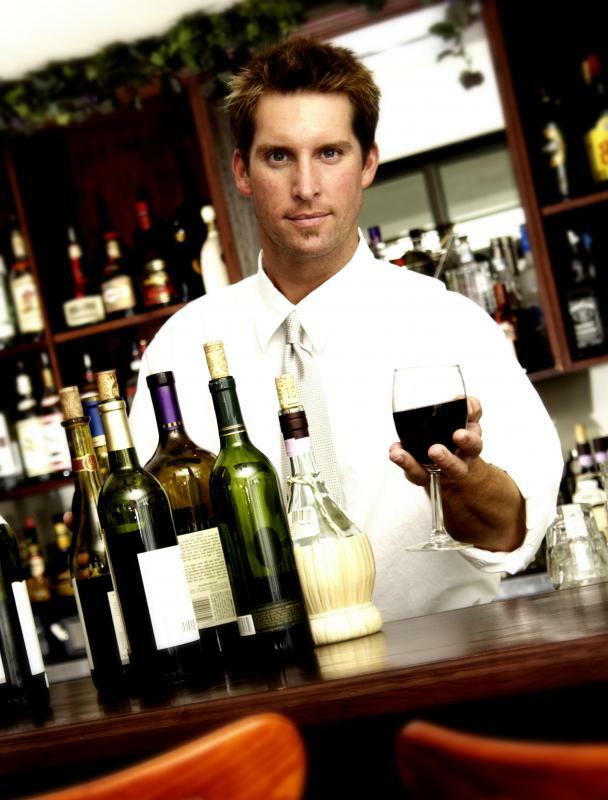 Bartender serving a glass of wine. 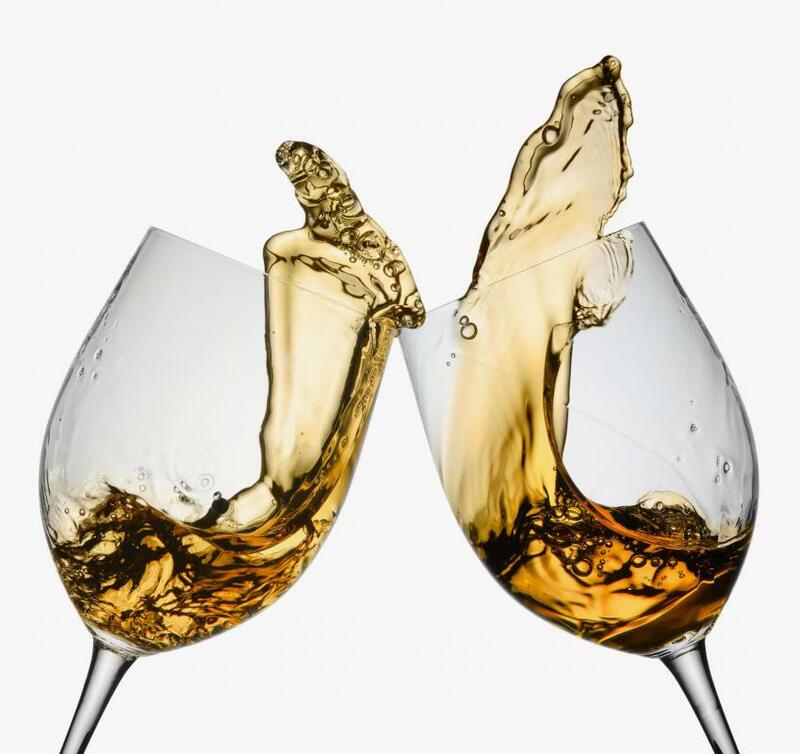 Private companies may arrange for a limousine to transport people on a wine tasting tour. 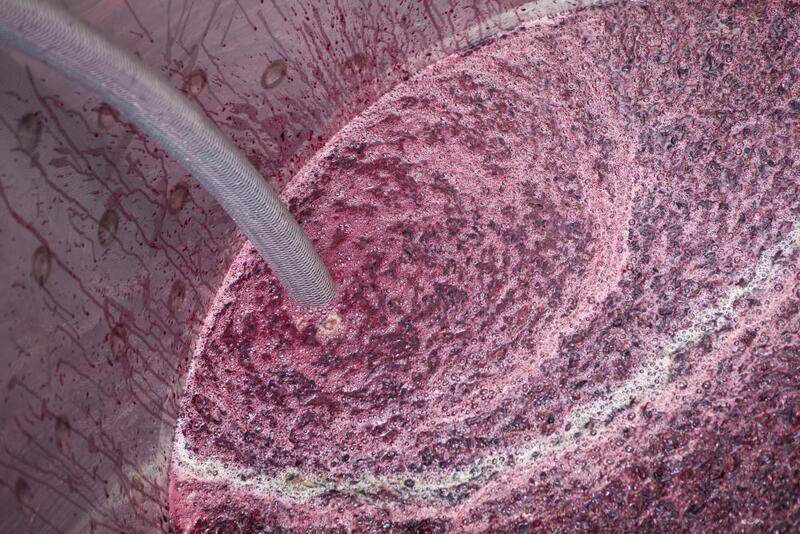 Wine fermenting in a vat. Glasses of white wine on a wine tasting tour. People have the opportunity to taste hundreds of wines on a wine tasting tour. 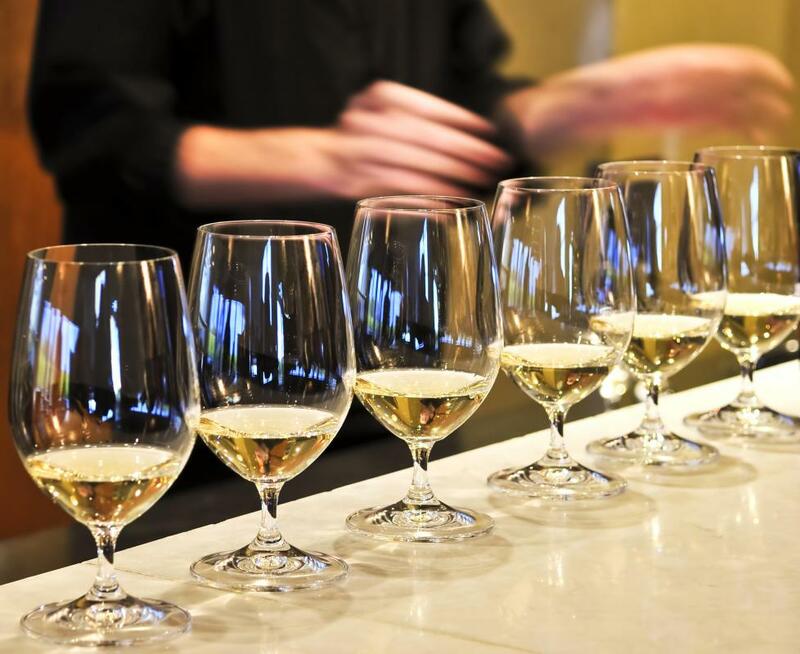 A wine tasting tour is a trip conducted for the specific purpose of sampling wines. Usually, such a trip is done in wine country, a region in which grapes are grown and processed into wine. People on a wine tasting trip have an opportunity to taste hundreds of wines from different wineries, comparing them against each other and learning more about the region in which the wines are produced. The tour is intended to expand the palate of the tasters, and it can also be enjoyable, since many wine producing regions of the world are very beautiful. Typically, a wine tasting tour visits wineries, allowing the tasters to see the winery, and potentially meet the winemaker as well. In some cases, the tour visits designated tasting rooms, which may pour wines from a single winery, or multiple wineries. Organizing a wine tasting tour can get quite complex, as the organizer wants the people on the trip to taste as many wines as possible, while balancing the desire to linger in some spots longer than others. The tour may take the form of a day trip or a more extended adventure, and often includes lunch, dinner, and accommodations as well. There are two major types of wine tasting tour. In one case, a bus or limousine is hired so that a large number of people can go on tour. In this case, the wine tasting tour is often arranged by a private company, which sells seats on the bus to customers and dictates the order in which wineries are visited. In another instance, a small group of people travels in a car or two, visiting whichever wineries they feel like. In both cases, the driver is expected to remain sober, for obvious reasons. 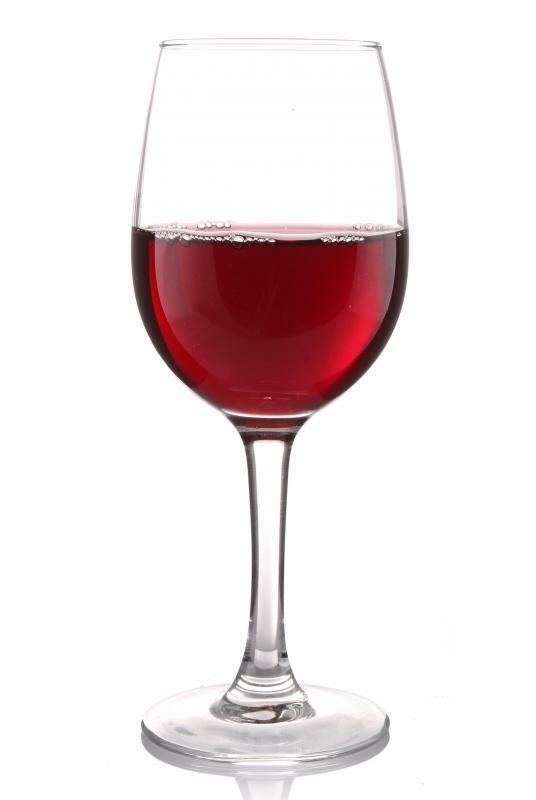 Since the tasters will be sampling a wide range of wines, they are not poured full glasses. Instead, a small sample of the wine is poured, allowing people to take a few sips. 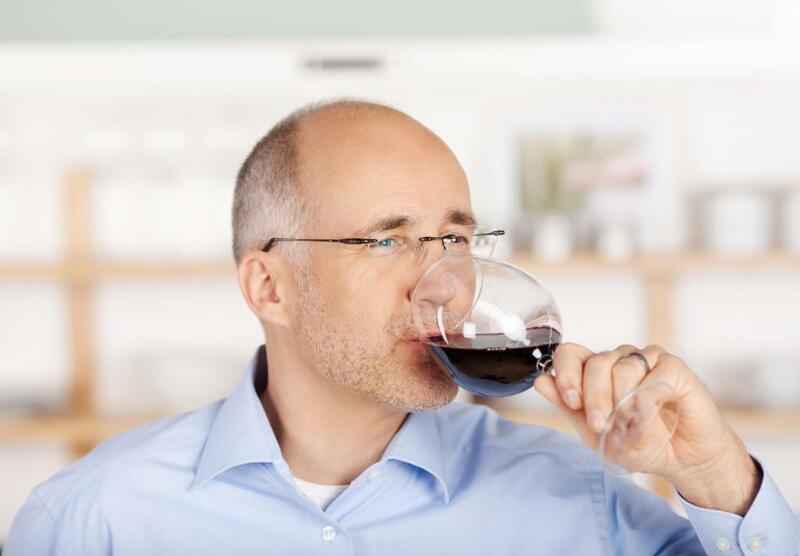 In some cases, tasters like to spit the wine after rolling it in their mouths, so that they do not become intoxicated by the end of the day. It is also acceptable to take a small taste and pour the rest of the wine out. In some instances, a small tasting fee may be charged, especially if the winery has a large lineup of wines to taste, and this fee will be waived if the tasters purchase wine. In most cases, a winery or tasting room is open to the public during set hours. In other cases, an appointment must be made. Appointment only wineries tend to be small, and concerned about overwhelming their facilities with tasters. By asking guests to make appointments, the winery ensures that people get a personalized and often intimate experience in the winery. In some cases, the winery may also offer tours of the lab and production rooms, which can be interesting for people who want to know more about the process behind making wine. What does a Cicerone do? How do I Become a Viticulturist? How do I Become a Vintner? What is a Tour Operator?